After 15 people died and hundreds more were injured in a chemical plant explosion in Texas, the Obama administration instituted a number of rules pertaining to safety protocols at plants throughout the country. Many of those rules have come under attack by the Trump Administration, who has sided with industry leaders, such as the American Chemical Council and the American Petroleum Institute. Last month, the EPA continued its longstanding attack against Obama-era policies when it announced plans to rescind and delay certain chemical-related regulations. The agency plans, among other things, to delay compliance dates for industries affected by the regulations and to alter rules pertaining to emergency coordination plans and meetings. In January, just prior to leaving office, the Obama-led EPA instituted a number of rules pertaining to risk management plan requirements, third-party audits, emergency procedure plans and incident investigation. Those rules, known as Risk Management Program (RMP) Rules, are due to be changed by Pruitt’s EPA. On May 17th, the EPA administrator signed a rule, requesting public comments in order to address concerns around security risks associated with information disclosure requirements and costs deemed excessive by special interest groups like the National Association of Chemical Distributors. The EPA is pushing for changes despite the fact that chemical plants have continued to explode. Most recently, a plant in Houston went up in flames when ethylene leaked into a processing unit, causing the area to go up in flames. Twenty-one people perished, thanks to the lack of appropriate safety procedures and regulations. The U.S. Chemical Safety and Hazard Investigation Board is set to send in its own investigators, who will attempt to get to the bottom of the incident. 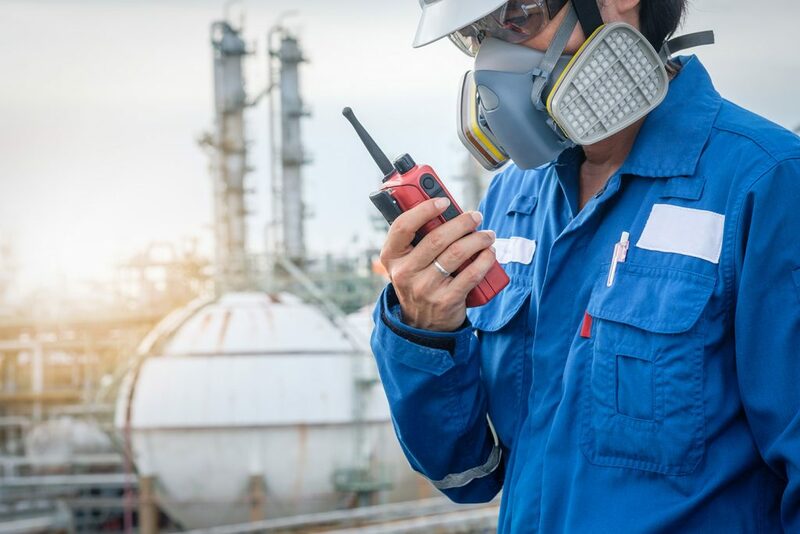 As noted by Jordan Barab, the former US Deputy Assistant Secretary of the U.S. Occupational Safety and Health Administration, these changes amount to a full-on rescission of the rule, even if the EPA is packaging them as mere amendments. The provisions under attack are imperative to the functioning of the regulation as it stands. “It’s pretty much rescinding everything significant in the regulation and significantly weakening those remaining parts of the original regulation,” said Barab. Moreover, as pointed out by Barab, Pruitt has argued that the EPA acted inappropriately when it issued rules pertaining to safety without the input of the OSHA. Following that logic, however, no rules will ever be implemented under the current administration because Trump’s OSHA has no intention of looking at this problem in any serious way. When Trump initially delayed the implementation of the new RMP rules – that was in February 2017 – 11 attorneys general intervened to force the administration to undo its delay. Now, with the announcement of the imminent rescission, litigation is on the horizon, but opponents will need to wait until the 60-day public comment period is finished before filing claims in court.